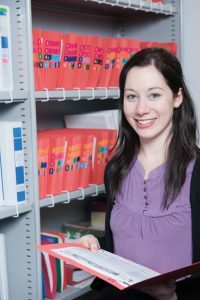 The Alfred Research Alliance at the Alfred precinct is home to the largest concentration of clinical registries in Australia, with around 30 registries maintained by Monash Public Health and Preventive Medicine. The registries benchmark outcomes of clinical procedures, report on the quality of care and monitor the safety of new drugs, devices and surgical procedures. The registries include state and national registries and also provide data to international registries. They also provide the School with important health research data.